How strong you need to be to face your sealed fate? A strong gust pushed her dress backward. She looked over her shoulder at the administration building and then back at the stranger, who stood only a few yards away. He’d been so far away a moment ago. Kelly did a double take, noticing for the first time that he wasn’t wearing a robe. The black was like a shadow that floated around him. The image of Pig-Pen from the Peanuts comic strip—the little boy with the cloud of dirt always circling him—stopped her from totally freaking out. Then the image of Pig-Pen vanished and she freaked out. She turned and saw the stranger from inside and frowned. How did he know her name? She rushed to him, too afraid of the thing behind her to think about the consequences. A peacefulness fell over her at his touch and then she was flush against him, chest to chest and thigh to thigh. “I—” Her body jerked and a fast wind stung her eyes. Her hair whipped in her face, and it was only then that she realized they were moving. Kelly’s jaw dropped, but her arms went around his neck to hold onto him for fear of being dropped; she could feel the strength in his body and knew he wouldn’t let her go. She tried to remember everything that had happened. Had she even attended the event? What if she was dreaming? It was the only explanation for the fact that she was being carried by a man who was speeding past buildings and trees like some sort of superhero. The street lamps’ rays splashed onto the sidewalk in quick patterns and everything about the dream felt real. The man holding her certainly felt real. His thick muscles and the coolness of his leather jacket under her hands all felt real. But then she looked up and saw they were being chased by the shadow. She thought it a dream again, especially as the shadow seemed to spread into the darkness around them, turning the already dark night into a blackness she’d never seen. She closed her eyes and, like she did with any nightmare she’d found herself stuck in, told herself to wake up. Her body jerked when they turned, and she heard the opening of a door before her body jolted again when they came to a complete stop. 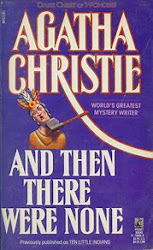 The stranger set her down on her feet and then turned to close the door. Kelly looked around and recognized the president’s house. She’d attended a few dinners at the house last year with her friend Amity, who’d been part of every major organization on campus. “Come on,” the stranger said, holding out his hand. The front door began to rattle, and she jumped. “Come on!” the stranger shouted. She looked up into the stranger’s eyes and the intricate shades of green began to dance. 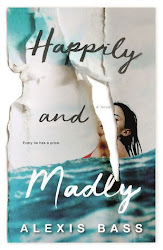 Kelly blinked as a heaviness settled in her head and over her eyes. She grew tired instantly and the stranger wrapped his arms around her. “Ote-oun’a,” he whispered again. His eyes held a touch of tenderness and then darkness claimed her. “Sleep,” she heard him whisper, before there was nothing. As a young girl, Shania Tyler has always been fascinated with the world of vampires, dragons, fairies, elves and angles. So strong was her fascination that she always felt there is indeed such a world out there. A world where creatures of supernatural powers can transcend beyond time and space, not confined to the rules of the human world, and being able to live for eternity. In Shania’s writings, you will find an infusion of passionate romance, action and mystery, and sometimes with a touch of suspense. She enjoys creating a dark complex world containing entities of a supernatural or otherworldly nature and being able to bring a romantic flavour to the plot and amongst the characters. It brings her great joy to see her childhood fantasies becoming a reality through the pages that she wrote. Some of her inspirations of writings include Stephanie Meyer’s Twilight series, J.R. Ward’s The Black Dagger Brotherhood series and Anita Blake series by Laurell K. Hamilton . 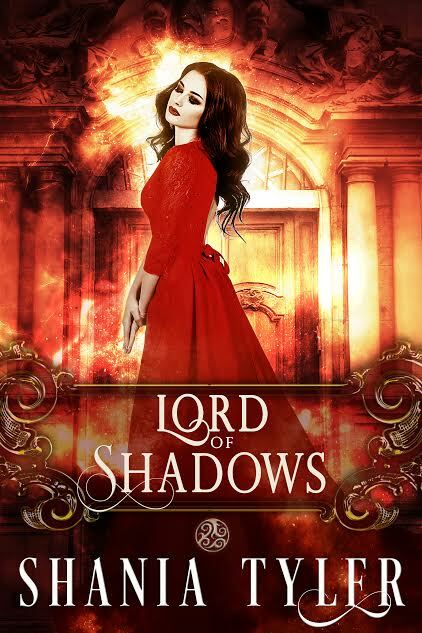 Shania’s latest book is the paranormal romance, Lord of Shadows. You can connect with Shania on Facebook. 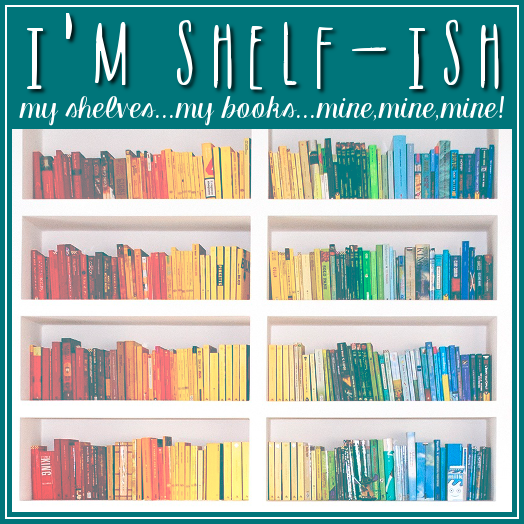 Shania Tyler is giving away 7 paranormal romance paperbacks by Bella Forrest, JR Ward, I.T. Lucas, Dannika Dark, Karen Marie Moning, Patricia Briggs and Christine Feehan. BONUS: All entries will receive a free copy of FALLING INTO DARKNESS by Shania Tyler. One winner will be chosen via Rafflecopter to receive a 7-pack paperback collection of paranormal romance novels by bestselling authors. 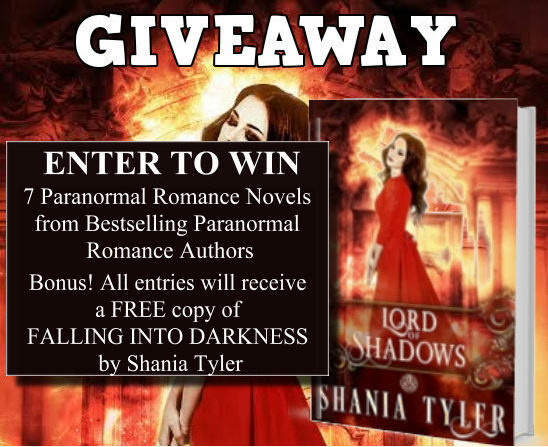 All entries will receive a free copy of Shania Tyler's FALLING INTO DARKNESS.